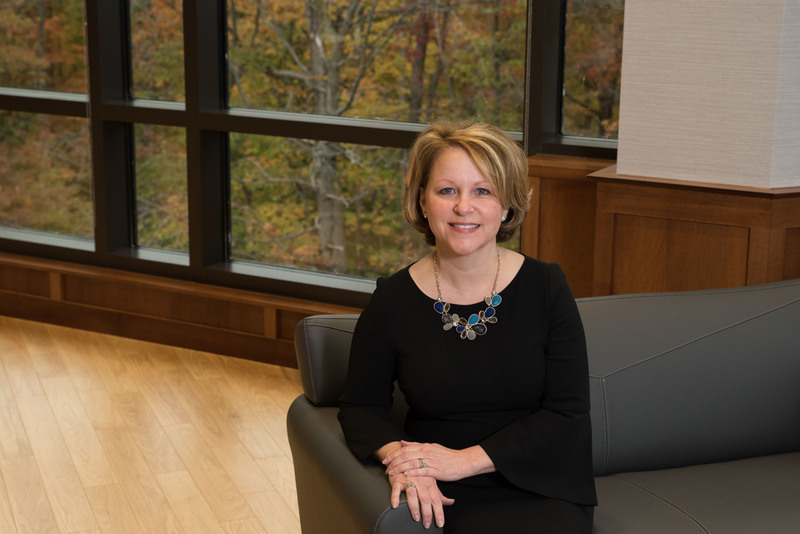 Donna Walker, Executive Vice President and Chief Financial Officer for Hoosier Energy, was selected as an honoree for Indianapolis Business Journal’s 2017 CFO of the Year. 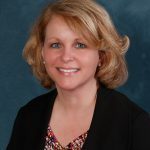 She was hired as a manager of financial services for Hoosier Energy in 1995 and promoted to her current role in early 2016. Walker has a continuous desire to develop new leaders in the electric cooperative industry and in her community. She has served as a mentor for colleagues at Hoosier Energy, as a judge for the Indiana University Kelley School of Business / Purdue University Krannert School of Management business case competition, and as a facilitator of financial-management workshops for United Way of Central Indiana.